A balancing blend of natural lime and citrus oils. 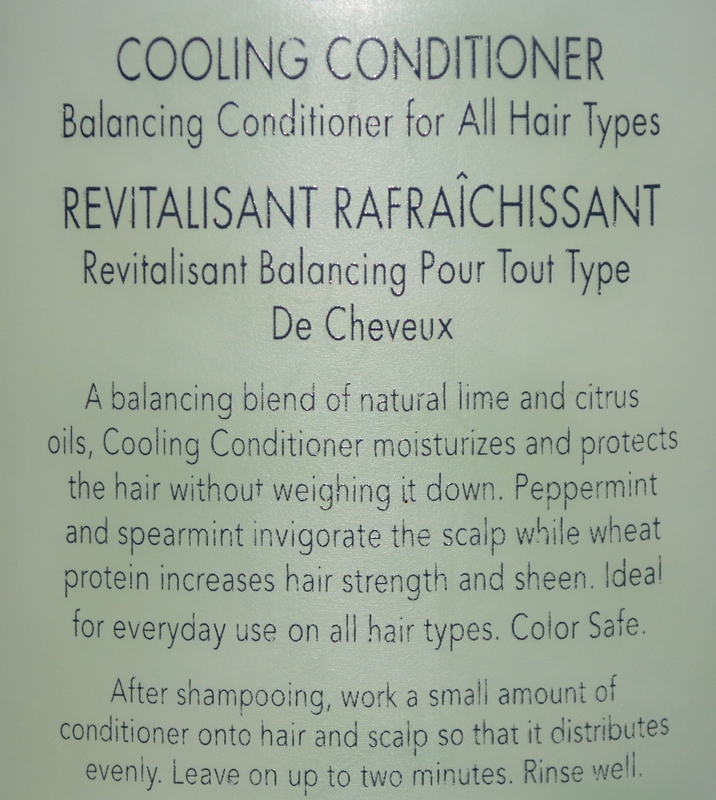 Cooling Conditioner moisturizes and protects the hair without weighing it down. Peppermint and spearmint invigorate the scalp while wheat protein increases hair strength and sheen. Ideal for everyday use on all hair types. Color safe. Directions: After shampooing, work a small amount of conditioner onto hair and scalp so that it distributes evenly. Leave on up to two minutes. Rinse well.